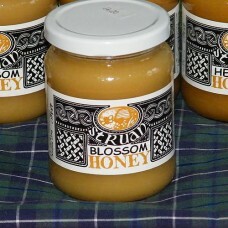 1x Scottish blossom honey. 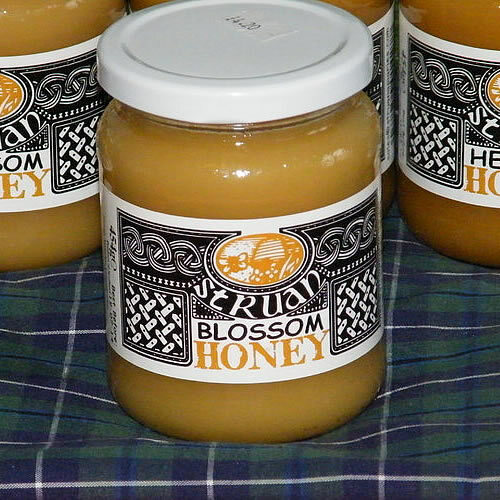 Struan apiaries award winning blossom honey gathered in and around the Highlands. 1x Scottish heather honey. 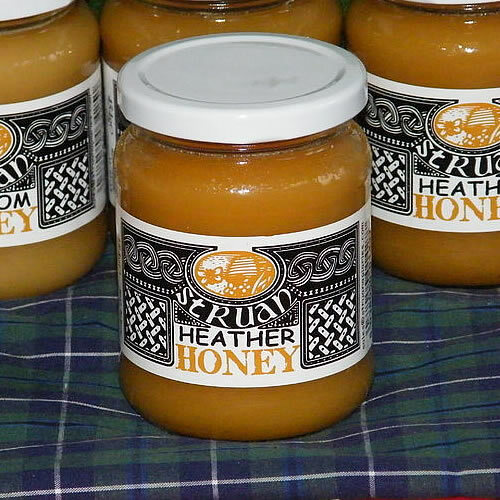 A popular locally made heather honey gathered in and around the Highlands.